The NSTRA Distinguished Members award, established in 2012, honors those extraordinary men and women whose contributions and achievements significantly helped develop, or continue to improve, the National Shoot to Retrieve Field Trial Association, Inc. We are deeply thankful for their dedication to the sport of field trialing. These are the members whose leadership and commitment established this organization and continues to make NSTRA the premier bird-dog trialing competition it is today. Nominations are to be submitted by August 31. A short description of the individual and their contributions to NSTRA along with a picture, if available, are sent to the national office. The selection panel is made up of 3 veteran NSTRA members (not to include National Elected Officers) selected by the National President reviews all nominations and verifies the contributions. The committee will make their decision by September 30 with the final selection of recipients will be voted on by the Board of Directors. This award is presented annually at the Dog of the Year banquet. The first year 11 individuals were inducted. Thereafter up to 2 individuals per year are selected. 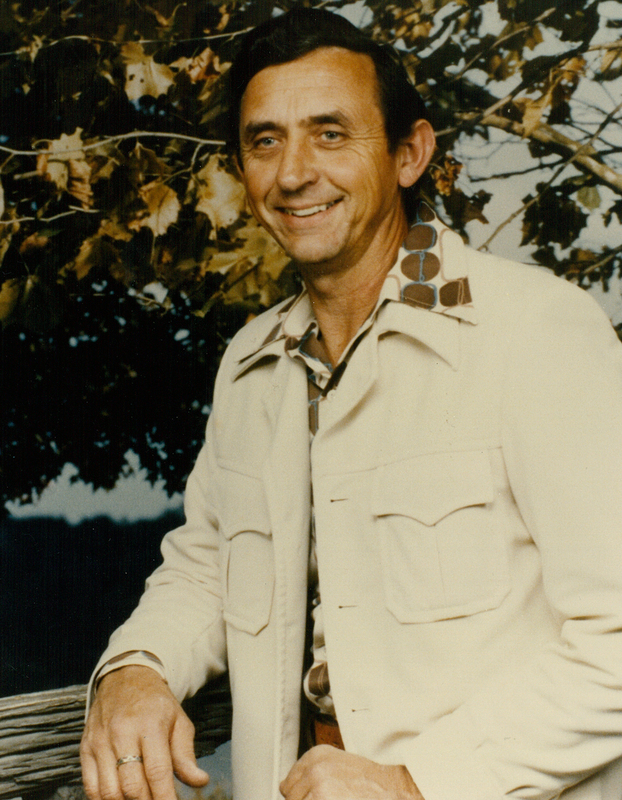 A permanent plaque will be located at the NSTRA office and at the Bird Dog Foundation in Grand Junction, Tennessee. A smaller plaque is awarded to the individual, or their family if deceased. The criteria for the award is as follows: The nominated Individual must meet a minimum of 5 of these criteria and item number 7 must be one of them. Involved in the early stages of development of NSTRA (prior to 1985) and remained involved throughout. Must have been a member in good standing for at least 25 years. Must have the acknowledgement and respect of fellow members as a person who has offered policy recommendations to the national officers and to the board of directors during his/her involvement in NSTRA, and who is clearly recognized as a founding member or an early years leader. During his/her time in the organization the individual must have been a national officer, a region president or a regional board member. Must have served as a judge in local, regional or national trials or have been involved in policy recommendations regarding rules and by-laws, or in judging seminars or other educational events related to the improvement of NSTRA. Must have been instrumental in establishing relationships with sponsors that have helped NSTRA to reach its current status among dog field trial organizations. Must have served as a mentor or role model to new members. Must be of sound moral character and never have been the subject of any disciplinary action by any NSTRA board or committee. Remains committed to the goals, objectives and ideals of NSTRA and continues to be willing to offer advice to the national officers when asked to do so. Jeanne was instrumental, at the beginning, with the paperwork for recording of members, dogs and field trials. She knew everyone and all the dogs that were involved. There was never a time when she would not have a smile on her face. She was the go-to person. She was at the field trials and always helped with anything needed. Her mind was an encyclopedia of NSTRA information. Jeanne was a friend and mentor to all of NSTRA. She was always looking for ways to make NSTRA a better organization. She was involved with Purina, Tritronics and American Field from the start. All the sponsors looked to Jeanne for information in any area of NSTRA. 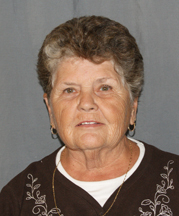 Everyone that met her would know she only wanted NSTRA to grow and prosper for many years to come. Her heart and mind were always open to new ideas. There will never be anyone more dedicated to the good of NSTRA. 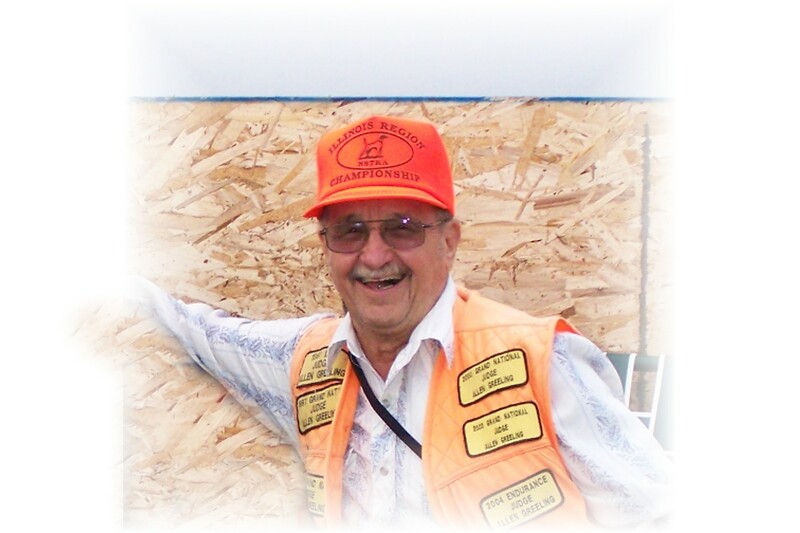 Frank has been a valued member of NSTRA, for over 30 years. He has served as President of the Midwest Region; taught judging seminars before we had judging instructors; judged numerous weekend trials and nine Regional Trials in three different region. Many of these trials, Frank donated his judging to help the clubs and regions financially. In the days when trials were judged on horseback, he donated his horses. When we started judging on ATVs, Frank again donated his ATVS. Frank is a member of the ownership group which purchased, developed and maintains the 320 acre Iowa Gun Dog Association trial grounds at Osceola, IA. 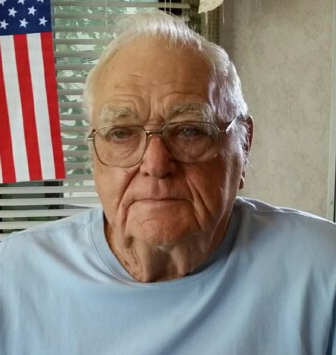 Frank has been a consistent and enthusiastic supporter of NSTRA for nearly half of his life. Donny was one of the gentlemen involved in the beginning of the Shoot to Retrieve days. 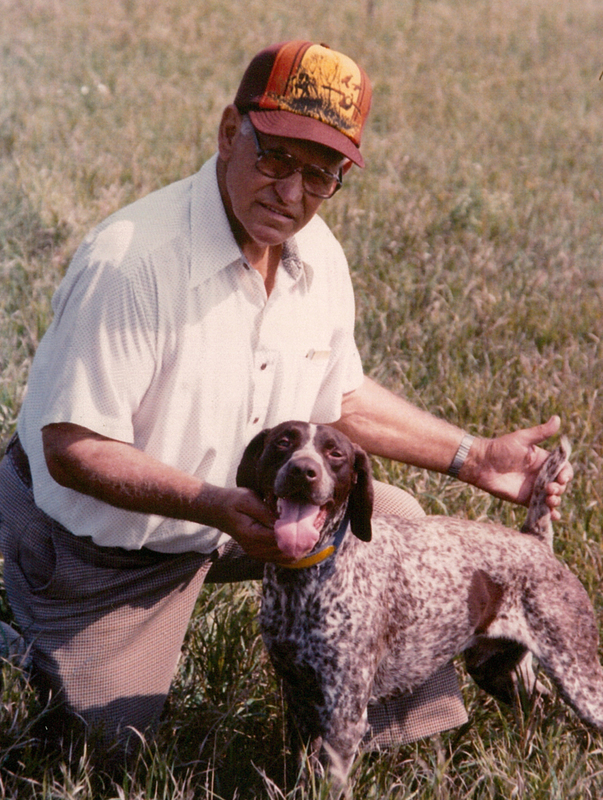 He was a member of the Conservation Bird Dog Club at Amo, and integral to helping NSTRA become what it is today. Donny was a very competitive member and traveled to many trials promoting NSTRA along the way. 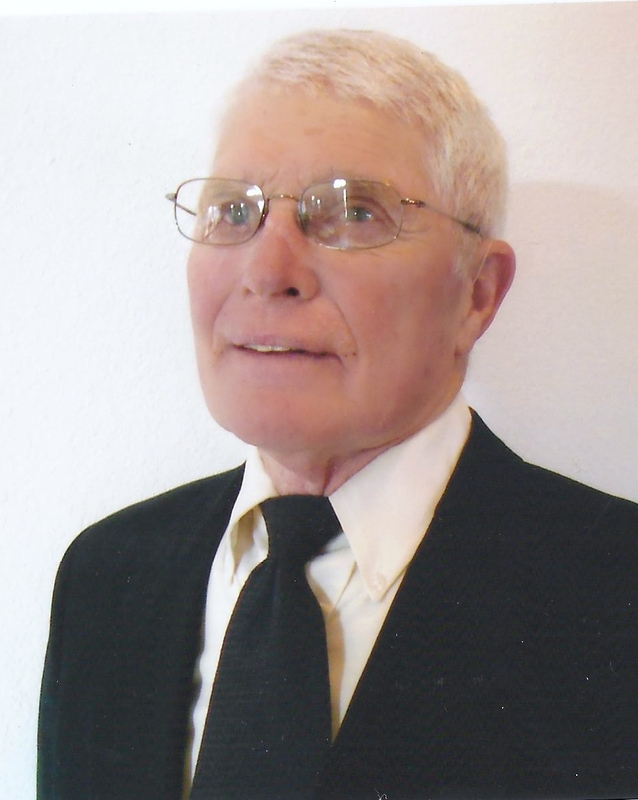 As a former teacher, coach and a successful real estate salesman, along with his passion for wild bird hunting, he was the ideal person to spread the word of Shoot to Retrieve. 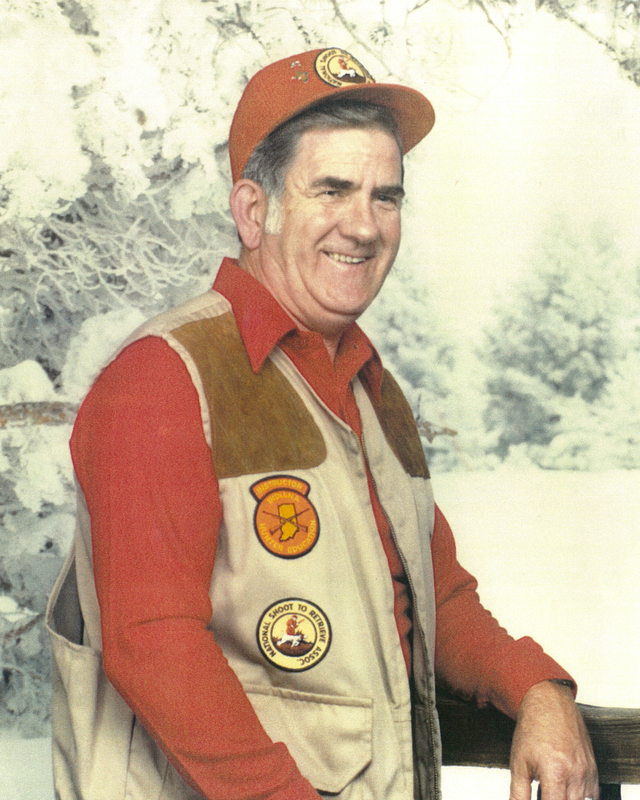 Donny also served as the NSTRA National Secretary for several years. Art was a founding member of the Midwest Region. As agricultural manager for the nine Amana Colonies, Art often used his influence and connections to secure grounds on which to run trials. Later, he worked with the Iowa DNR to designate the public land at Palo, IA as trial grounds for NSTRA and the Iowa horseback clubs. Bob West provided funding for a shelter house on these grounds; Art organized and supervised the shelter’s construction, along with clearing and grooming the grounds. Art campaigned Norilious Timberwolf (Cindy) to the Midwest dog of the year title in 1983. 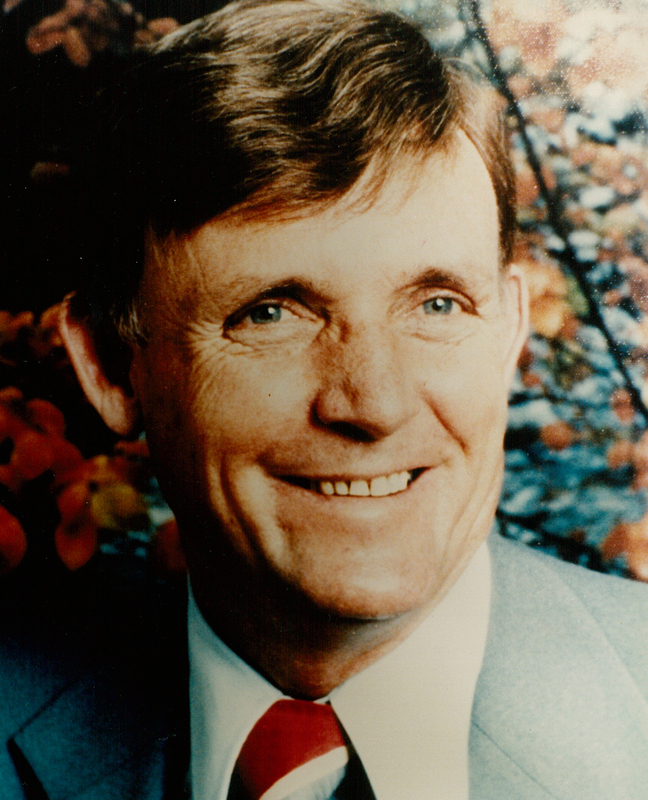 In 1988, then NSTRA president, Ron Robertson, presented Art with the first complimentary lifetime membership card along with the President’s Award proclaiming him NSTRA Senior citizen of the Year. Art was 65 years of age when he started in NSTRA. He passed away in 1990, at the age of 83. During those 17 years, he served as a mentor and role model for many of us new to the game. He was a very quiet, but forceful and effective behind the scenes advocate for NSTRA. To get a sense of the influence Al has over members in the Illinois region you have to know that he was nominated by three different people. We can quote statistics of how many trials he has judged and the number of dogs he’s championed but what really matters is the kind of NSTRA member he represents. If you wanted to describe the ideal NSTRA member, some words would come to mind like competitive, fair, helpful, objective, well-respected, and friendly. Al embodies all of these and then some. All of the nominations emphasized his integrity and sportsmanship. He is admired for his willingness to give advice and encouragement to anyone, from the newest member with everything to learn, or to a leader that needs a clear and objective opinion. Al has graciously contributed his time to help out the Illinois region when they need it most. Proof of that is the innumerable times he has donated his services to judge the Shriner’s trial over a 20 year span. It is not unusual to enter a trial in the Illinois region and be braced against a dog that at some point or another has been trained by Al. It is also not unusual for Al to sell a dog to a young person at a very reasonable price so that he/she can remain involved in a competitive way. It is also not unusual to go to a trial and be braced against Al for one of his many runs. To this day, at the age of 80 Al still runs his dogs in trails every weekend with the only concession that his is willing to make to age is that he now rides a four wheeler when handling his dogs. No one wants to be braced against this octogenarian. He is no easy draw!! 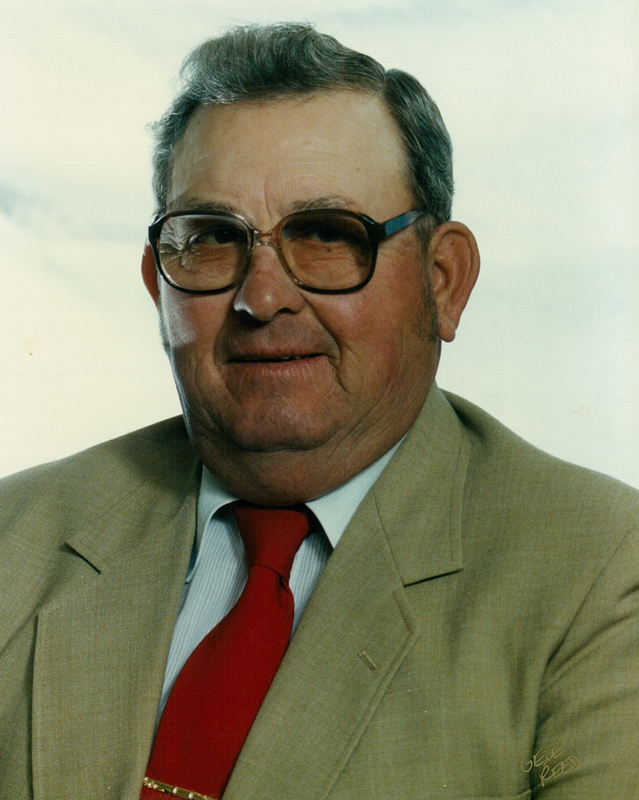 We believe that NSTRA is a better organization because of Al Greeling’s participation over the years. We are fortunate to call him our friend and mentor. At well over six feet tall, with a big booming voice and a hearty laugh, it would be hard to ignore Jim Mahoney. And Jim has been involved in almost every aspect of NSTRA membership. A lifetime NSTRA member, Jim has been influencing this organization for a long time. He is a past national president and Ohio region president, taking over that spot in the late 80’s when the region was in need of stability. Jim’s collaborative leadership style helped the region grow in a time when declining membership was becoming all too familiar across our organization. He participates in weekend trials throughout the country and has provided the ever popular Mahoney Farms ground for field trials in the Ohio region. Jim can be found at almost every national field trial and rarely fails to take home a placement with whatever dog he is currently running. Just this year, his young dog Jake brought home the runner-up placement in the Ohio Region Elimination. He also has a NSTRA Hall of Fame dog, Tomoka’s Hot Spot. He is a consistent and competitive trialer who is more than willing to lend an ear and offer his advice to members from across the country. He is always willing to educate newer, less experienced members of NSTRA on judging, breeding or trialing of bird dogs. Field trialer, trainer, breeder, mentor, judge, national and regional officer, trial chairman, Hall of Famer and now Distinguished Member, Jim has occupied and performed well in every part of NSTRA to date. We are looking forward to his next success in the NSTRA realm. As you can see from the above, and from the other individuals who have been selected to receive this award, a NSTRA Distinguished Member shares many of the same values. They are involved. Involved in their regions at a local level, as a regional officer or involved at the national level. They are fair. Fair in their actions, the way they play the game or in the way they review any situation. They are helpful. They help all members, new or old and they give of their advice freely. They are well-respected among their peers. They are not perfect. But always, they try to improve this organization. That is why we admire them. What does it take to be selected as a Distinguished Member? In addition to the written qualifications it takes something special; a spark, a commitment, a desire to make our organization better and the work ethic to see that it gets done. Ron Huels is the epitome of the “something special”. Ron is the ultimate volunteer. He has judged and field marshalled numerous national, regional and weekend trials, often on back-to-back weekends. He donates his time and resources for many events and even took on the job of a National Officer for a few months when we had a vacancy. He didn’t sit back and bide his time either. No, he jumped right in and started asking questions and providing his advice right from the start. That is the way Ron is. If you ask him to do something, he does it with gusto! In 2005, the Illinois Region, with Ron in the lead, took on the task of hosting a large trial where all the money raised was donated to the Shriners’ Crippled Children’s Hospital. Ron works hard to make sure this event goes off without a hitch. In addition to the entries, he has to round up volunteer officials and work to get items donated. No easy task, but with his friendly nature and hearty hand shake, he is successful year after year. Last year, after government funding issues closed his regular trial grounds, he had to secure a new location with little time to spare. Again, he was determined and successful. This trial raised over $27,000. Ron is appreciative and never fails to thank people for their assistance and hard work. He is the guy to go to if you are new. He welcomes you as if you were his oldest friend and will steer you in the right direction or to the people you can help you the best. 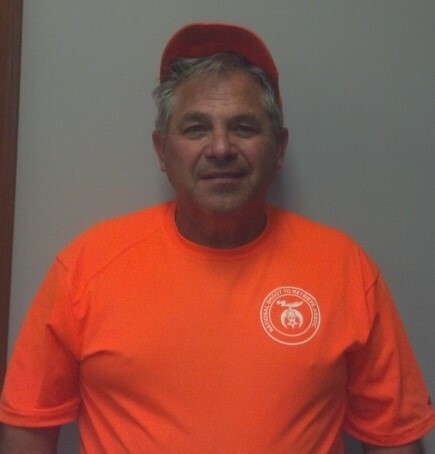 NSTRA and the Illinois region have benefited from having Ron Huels as a member and thank him for his service. To truly understand the contributions and benefits a member of any organization has made upon that organization you must look not only at that member’s personal achievements and records but more importantly what that member has done for the benefit of their fellow members and ultimately their organization. It is in that spirit that Tom has excelled to the point of being recognized as a distinguished member of NSTRA. As a member Tom has achieved that which we all desire, he has won a National Championship, Had a Dog Elected to the Hall of Fame, and campaigned multiple champions over the years. These accomplishments were considered in his nomination and election as an NSTRA distinguished member but it is all of the other services and help that truly distinguish his membership. Tom has volunteered the use of his farm for over 20 years of Kentucky Region field trialing. He not only allows the use of the grounds for field trials but has always invited any member to stop by and work their dogs with no need for advance notice. Tom has gone the extra mile for his organization and fellow members in many different ways. He has served as a judge, trial chairman, region board member, judging instructor, and national officer. 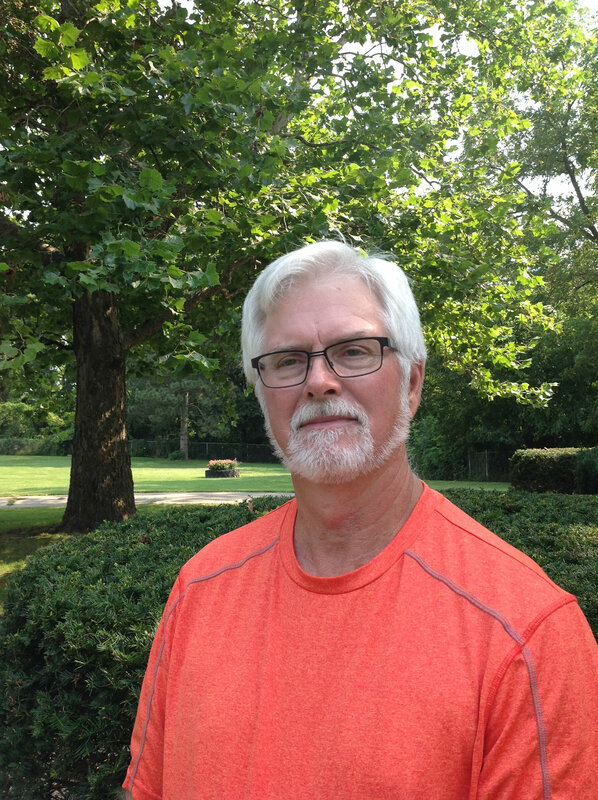 He is one of the longest tenured members in the Kentucky Region, having been a member for over 30 years. Tom’s greatest contribution to the sport has long been his willingness to provide guidance and encouragement to new NSTRA members. He has always gone the extra mile to help any member get involved in the sport, be it training advice, rules advice or simple encouragement to “stay at it”. It would be hard to measure or quantify the benefit that a member like Tom McCandless provides to an organization. It is for this and all of that he has done that Tom is undoubtedly a Distinguished Member. to Donny Parker – AR-LA Region, of which Donny is now President. Donny was raised around Hot Springs, AR where there was an abundance of wild quail at that time. This stemmed an interest in birddogs and bird hunting. In 1983 Donny went to a National Bird Hunter’s trial, but was not excited due to the judging and scoring aspects of the trial. At about the same time, Donny heard about a trial in Monticello, AR which ran according to NSTRA rules. He took his English Setter Birddog, Blu, and participated in the trial which he enjoyed. Several other people at the trial decided to start a NSTRA Region and he along with Carroll Evans and P. A. Shockley among others began the quest to start a Region. Two judges from Indiana, one being Tom Love, came to Arkansas and judged the first Region Trial and the region has grown to approximately 90 members and 11 - 2018 Spring Trials. Donny is married to Sarah with 2 sons, 2 daughters and 7 grandchildren. He is now retired from Kroger where he was the meat manager for 42 years. To date, Donny has judged 453 trials, of which 23 were Regional Championships and 41 National Championships. Donny has also been instrumental in judging the annual Shriner’s Crippled Children’s Trial. Congratulations to Donny who is truly a Distinguished Member of NSTRA. Bodie Ray, GA Region. Bodie was raised in Gordon County, Calhoun, Ga. He was an avid wild bird hunter as wild quail were abundant during Bodie’s early years. As the wild birds disappeared, Bodie listened to Mitch Hurst and Chuck Parkerson talk about the good times they were having at field trials. Mitch talked Bodie into accompanying him to a Red Briar Trial in 1987 of which the two judged. Thus, began Bodie’s career with NSTRA as a handler and judge. 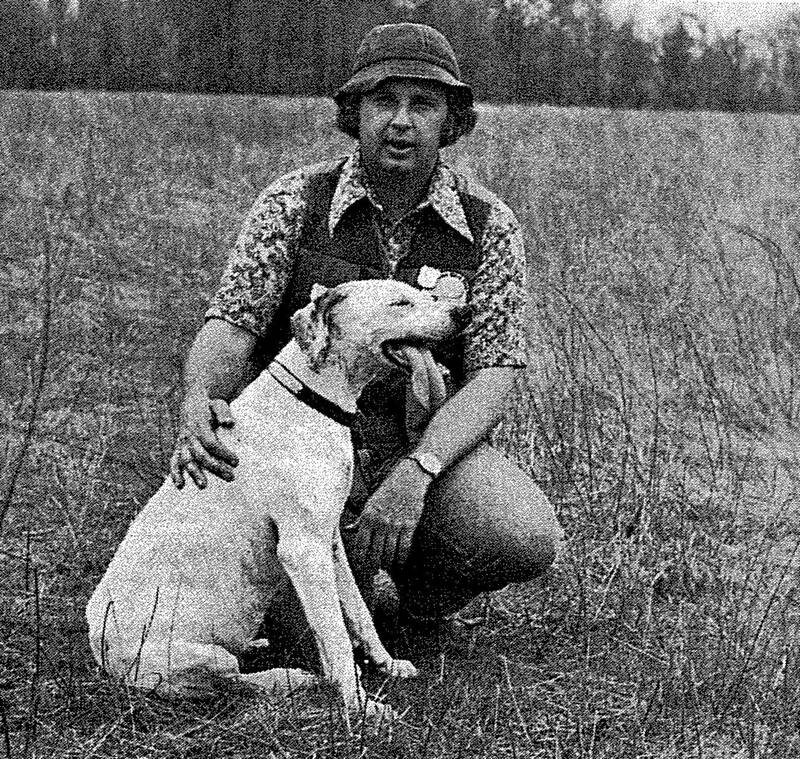 He has owned and handled many dogs through the years, but his first trial dog was an English Setter female, Dolly. Bodie retired from the Gordon County Tax Appraisal Department after 34 years, but is still a member of the Board of Assessors. Bodie has one daughter, Melody, and granddaughter, Emilee, and his Mama; all three his pride and joy. At the present moment, Bodie is a single, available male always looking for a good time. He has judged 466 NSTRA trials of which 16 were Regional Championships and 29 National Championships. 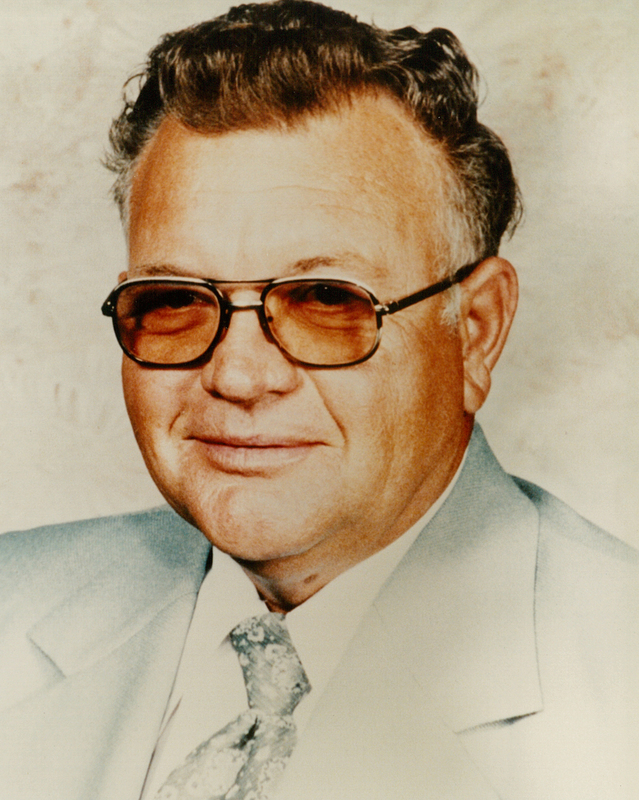 Bodie has judged several memorial trials; Scott Clark, Chuck Parkerson, Jesse Pinnion, and Bray/Kuykendall Memorials. Bodie participated in the 2017 Shriner’s Crippled Children’s Trial and is also instrumental in helping with the Iron-Man fun trial held each year at the Jimmy Johnson Farm. To another truly deserving recipient of this award – hats off to Bodie Ray. Jim Harmon, Kentucky region, was presented with the most prestigious, Distinguished Member NSTRA award by fellow Kentucky region member, Mikeal Mulberry. Jim has been a member of NSTRA since 1997. 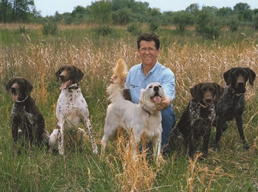 Jim has hosted trials, raised birds, and ran champion dogs since he became a member. 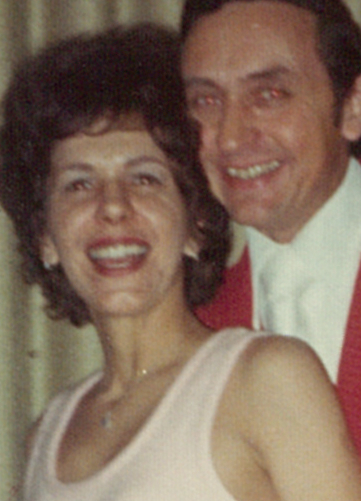 His son and daughter-in-law, Jeff and Nina, are active members who, like Jim, help out with anything anyone needs. Jim is called Mr. Fix-it because he can – fix-it. No matter what the problem, Jim will take a look and usually finds a way to fix it. Most of us would be unable to camp if it were not for Jim usually fixing something inside or out of our campers and motor-homes. Jim has had many champion dogs in his 22 years with NSTRA and the following is a list of dogs he has trialed and placed. Ms Runnin Outlaw / Bonnie and Runnin J Outlaw / Clyde. That’s 37 championships since Jim’s start with NSTRA. Many people are happy with 4 or 5, but not Jim. He is a true example of what NSTRA is all about. Not asking for much; just running his dogs and helping out where he can. I remember one time when Jim was the gunner for Bob Cunningham and we were in Creston, IA. Talk about hills, they were small mountains! Jim tied one end of a rope around his waist and the other end around Bob’s 4-wheeler to help him up the hills. He always finds a way when everyone else thinks things are impossible, call Jim. And if you’ve never had Jim’s waffles with ready whip in the can -you’ve never lived. They’re the best, as is anything Jim decides to cook. In the Kentucky Region Jim has done the following – President - multiple times, judge, trial chairman, and served as a Board of Director. We could go on and on with funny stories about Jim, but on the serious side he is a family man, husband, dad, father-in-law and grandpa. Jim’s family was on hand for the award – his wife, Caroline; daughter and granddaughter – Cathilee and Harlee, and daughter-in-law, Nina. Jim’s son, Jeff, was unable to attend due to work. Jim was born in Campbellsville, Kentucky - March 24, 1945 and moved to Alabama 1971 and made another move to Bowling Green, Ky. 1977 where he still resides. He has 5 children; Pat, Kelly, Jeff, Cathilee and stepson, Tony. There are 7 grandchildren and 5 great-grandchildren. In recent years Jim was the owner of Specialty Concrete in Bowling Green, Kentucky. For years this was the only concrete business in Bowling Green and he employed several people. He began the business creating stepping stones, bird baths and concrete picnic tables and advanced to pre-cast and doing walls for buildings. these were shipped to many places, one being Vanderbilt Hospital in Tennessee. In March, 2018, Jim sold his business and became officially retires. Now, Jim has more time to engage in his second hobby, fishing. A truly distinguished member - Jim Harmon. There have been several members honored with the distinguished member award. Many of them were involved in the beginning stages of this organization, even before it had a name. Once this organization started to evolve, there were people behind the scenes that kept everything running smoothly. On of those people is Marilyn Frank Cunningham. She has been a member for 34 years and not only meets the minimum of 5 of the 8 requirements, but all 8! For sure she has been “helping” NSTRA for a long time. She has judged over 90 field trials, and marshaled and coordinated field trial at all levels so long that we don’t have a record of them all. If being a judge, a field marshal, and a national trial coordinator wasn’t enough, she has been a national officer since 2002. (Yes, we finally found the “official” date!) Ask anyone who has been a national officer, or even region officer, and they will tell you anyone who takes on that job for 5 terms has to be a committed individual. One of her great contributions has been the Illinois Region Shriner’s trial. Ron Huels says there is no way he could do it without her. She has been doing the clerical work far longer than anyone. Many of you have drawn weekend trials and some regionals. It isn’t always easy keeping things straight. Try drawing 6 full fields for 2 days and keeping track of all the entries and runs. That is more than even a national trial, and she does that too! She has coordinated all the National trials, more than once, and traveled all over the country with Bob, grandson Steven and now, her little dog Sam. There aren’t many members she doesn’t know and she has a fun story to tell about most of them. In Florida, her winter home, she opens her home for judges and bird planters to stay during the Quail Invitational. She treats everyone like family while they stay with her. She feeds them, offers the upmost hospitality and uses her own car and gas to ferry them and their gear around and to and from Orlando airport and saves NSTRA thousands of dollars in motel and rental car fees. For me, she was my lifeline when I came to work for NSTRA 11 years ago. If Marilyn wasn’t the person she is, with the knowledge she has accumulated and retained, and willing to share, I would have been lost. Many, many, many times, I have called her and asked for help or information on how to do something. She has always cheerfully agreed to help me, provide the documentation, or at least give me a place or time to go to look for whatever I need. She is the key to the bank of NSTRA history. Outside of NSTRA, there is no one any more dedicated to her family and her faith. She is a God-fearing woman and her faith surrounds her in everything she does. She truly loves her children, grandchildren, nieces, nephews, great nieces and nephews and now, great-granddaughter. Her Facebook account always has pictures of one of their latest activities or accomplishments. She is quite crafty with her sewing and quilting and I know from the recipes she has given me, that she is an exceptional cook!